What is the official language of Andorra and what other languages are spoken there? Andorra’s official language is the Catalan. However, given the diversity of nationalities of the local residents and the weight of tourism, you can easily communicate in French, Spanish, English and Portuguese. Around a 32% of the inhabitants living in Andorra come from Spain, thus it comes as no surprise that Spanish is the second most widely used language in Andorra. 16% of the locals are Portuguese, so communicating in this language should not be an issue. 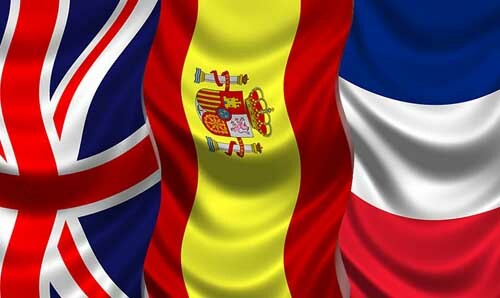 French, as Spanish, is widely spread in the area and its touristic sector since tourism is the main source of income and most tourists are Spanish and French. Useful Senteces in Spanish and Catalan. ¿Entiende español? Entén l’ Espanyol?